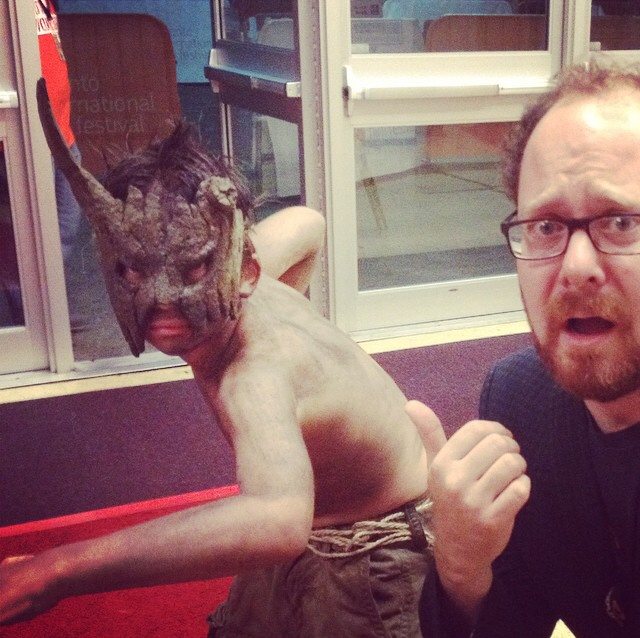 TIFF 2014 Diary: Day 7 | Katarina G.
Things have, by Wednesday, started slowing down. Many of the industry types who clogged up every inch of space between Queen, John, King and Peter streets have left. The theatres are still full, at public screenings especially, but it feels less hustle-and-bustle-y. For me Wednesday was the kind of easy, not-too-hectic festival day that I enjoy, but also makes me feel a bit sad – like, oh, it’ll be over soon. I know in this case the felling was a bit of a lie, because everything (my own energy included) would pick up for the final weekend. I started the day by going for breakfast at Avenue Open Kitchen with Colin. It’s on a small side street off Spadina, between Richmond and Adelaide. 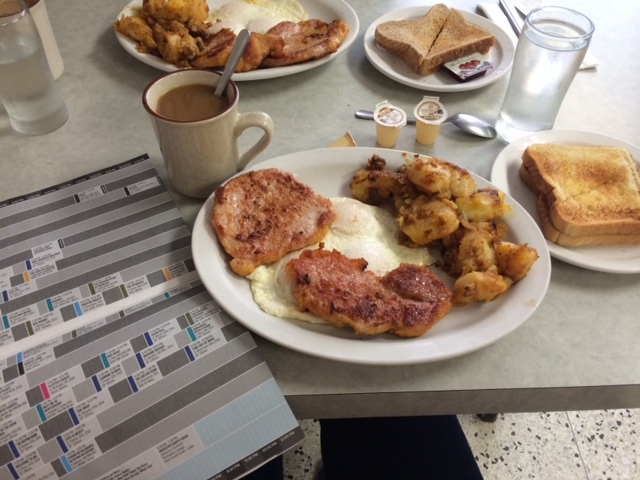 It’s the only remaining old school diner downtown, and their peameal bacon is brilliant. Tip for out of towners: if you’re looking for an authentic greasy spoon experience or want the best possible version of “Canadian bacon”, this is the place. I watched Waste Land, a dutch thriller that I thought would be more of a straight ahead police procedural, but turned out to be a “descent into madness” story instead. 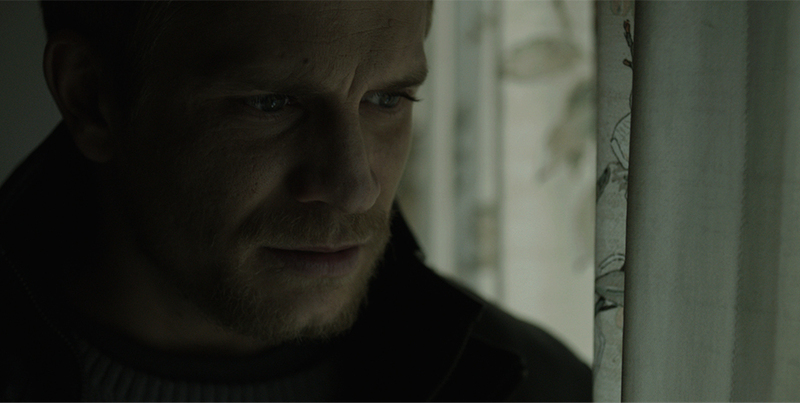 I’m not sure whether that’s criticism or praise, but I liked the film, and pensively-hot Jérémie Renier’s performance as the troubled cop, especially. In the afternoon, I got to do something that has never happened before, in the history of my relationship with Colin. I got to go to a public screening of a TIFF film that he did not program, with him. And we got to sit together, munching on popcorn, and watching the movie, like a regular couple of audience members. It was so nice! 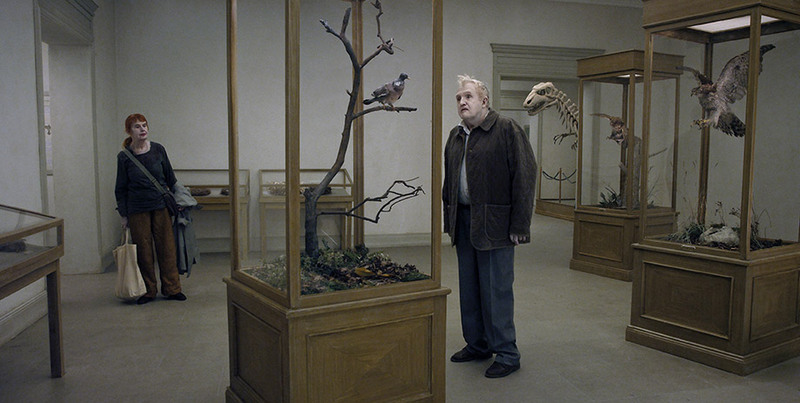 We saw Roy Andersson’s Venice Golden Lion award winning A Pigeon Sat on a Branch Contemplating Existence. I really liked it, though I have to admit I briefly dozed off at a certain point. No reflection on the quality of the film, only on the quantity of sleep I’ve been getting. In the evening, we briefly attended a party put on by the US distribution company A24, where I got to meet the directors of The Editor for the first time (what sweethearts!) and drink champagne out of a golden goblet. 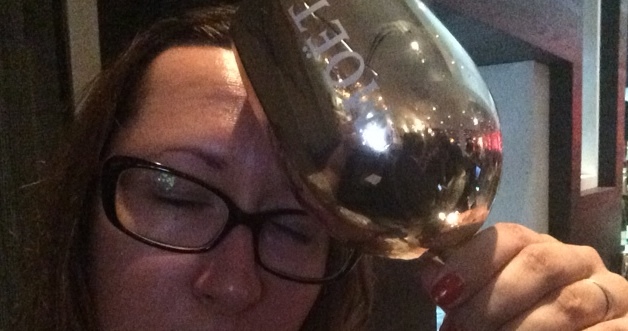 I was pretty tired, but that champagne helped, kinda. Then, off for dinner at Ematei, our favourite Japanese joint, with our friend Roxanne, who Colin had earlier in the day described as being someone who “energizes him and cheers him up”. It’s true! Some people just have a really great vibe about them. After dinner, in the faint drizzle of the encroaching autumn, I couldn’t bear the thought of more movies, so I scurried back to the hotel, and actually went to bed early. It’s too bad I had to miss Cub, which apparently went over like gangbusters and involved a creepy gimmick, wherein the terrifying feral child from the film turned up at the Ryerson to freak out viewers during the film.